After providing quality independent journalism to Australian audiences for more than 185 years, the Fairfax brand will disappear on Monday following completion of the takeover of the business by Nine Entertainment Co.
MEAA will be closely monitoring the situation as the Fairfax mastheads come under the Nine banner. Nine's chairman Peter Costello, the board of directors and Nine's CEO High Marks must commit to and sign the Fairfax Charter of Editorial Independence that all owners of Fairfax have signed up to over the past 30 years. 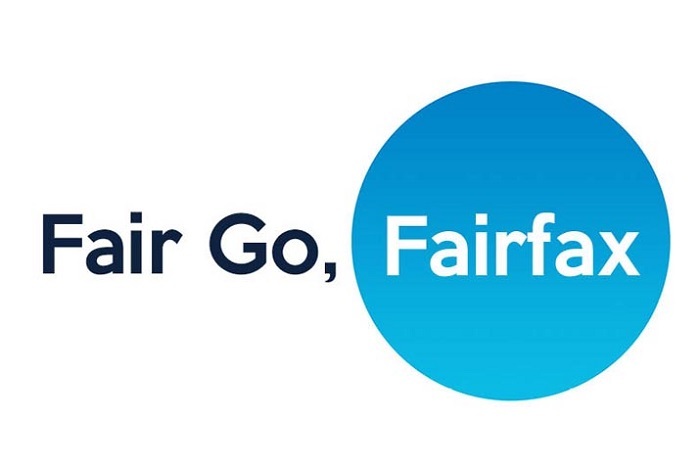 You can show your ongoing support for Fairfax journalists and their journalism as they move into the next phase of their mastheads' journey by purchasing a Fair Go Fairfax campaign t-shirt here.